The NLL is coming to Long Island. 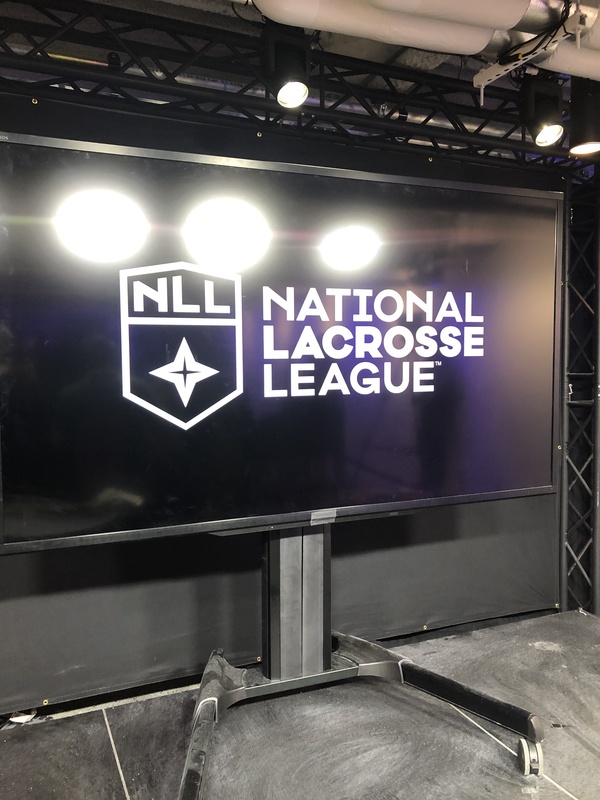 The league announced this past Tuesday at Bleacher Report’s Manhattan studios that Long Island will become the league’s 13th franchise starting next year, and will play its home games at the recently renovated Nassau Coliseum. WFUV Sports' Jackson Heil has the latest.